When they find it difficult to outwit powerful women fair and square, they often resort to using offensive language in a vain attempt at trying to put them down. 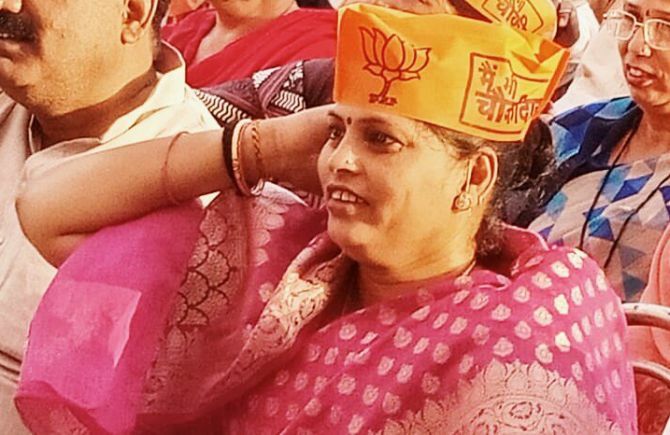 That is the current dichotomy of electioneering in India, where personal and insensitive remarks on women have become a part of political debates. After strong criticism, in an unsuccessful attempt for damage control, Khan said he did not name anyone and would withdraw his candidature from the ongoing polls if proved guilty. 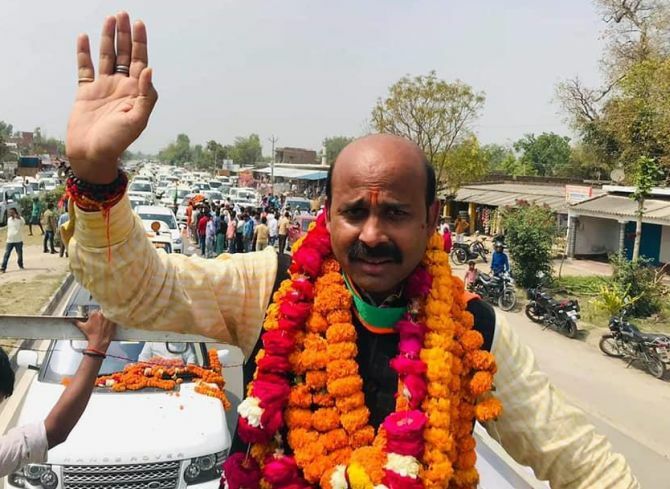 Earlier this month, while addressing a rally in Meerut, BJP’s Jayakaran Gupta referred to Congress general secretary for Uttar Pradesh (East) Priyanka Gandhi as ‘skirt waali bai‘. 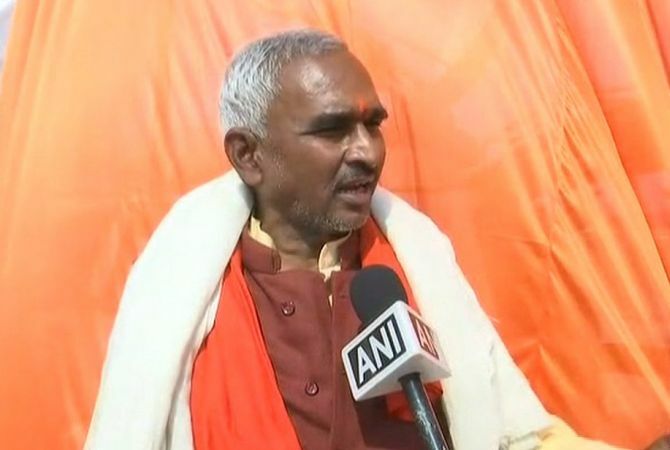 ‘Skirt waali bai (woman who wears skirts) has started wearing sari and visiting temples, those who hate Ganga jal are now visiting the Ganga,” he said. 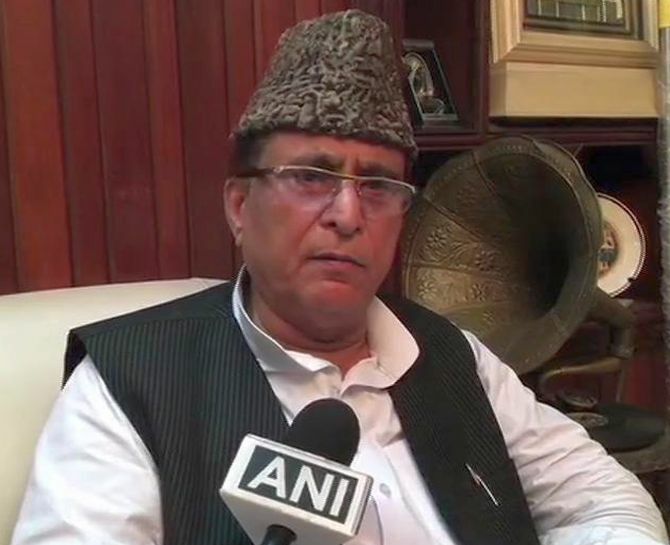 Another BJP parliamentarian who decided to attack Priyanka Gandhi’s choice of dresses. 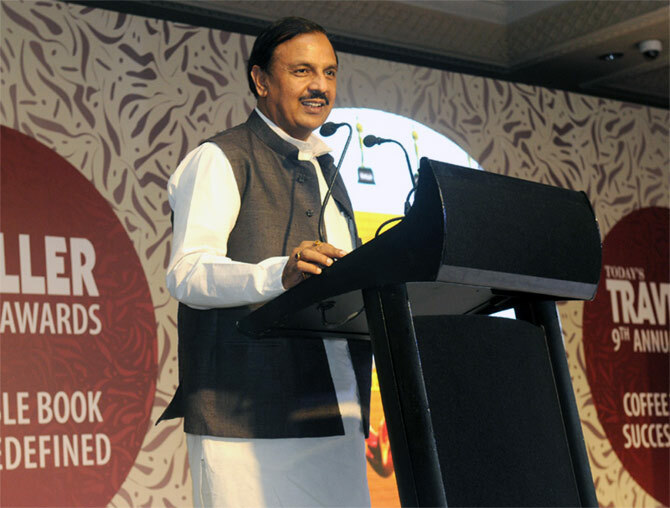 In March, the Union minister had referred to Congress president Rahul Gandhi as ‘Pappu’ and called Priyanka as ‘Pappu ki Pappi’. 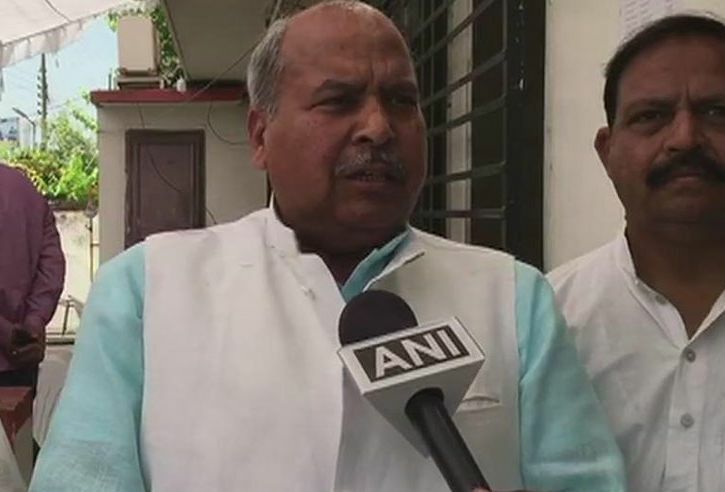 The list of insensitive remarks by this BJP MLA from Rohaniya in Uttar Pradesh in very long. He dubbed the Congress president as ‘Raavan’ and his sister Priyanka as ‘Surpanakha’ — the demons from Ramayana. “We all know that before Ram and Raavan fought in Lanka, Raavan sent his sister Shurpanakha. It looks like (in the upcoming Lok Sabha elections), Rahul will play the role of Raavan, while Ram, Prime Minister Narendra Modi, is making India proud across the world,” Singh had said. After it was reported that Haryanvi singer-dancer Sapna Choudhary has joined the Congress, Singh said the Congress chief is taking his family’s tradition ahead by roping in a ‘dancer like his mother Sonia Gandhi’. “Rahul’s mother was also in the same profession in Italy and how his father made her his own, he should also take the family tradition forward and make Sapna his own,” the MLA had said. 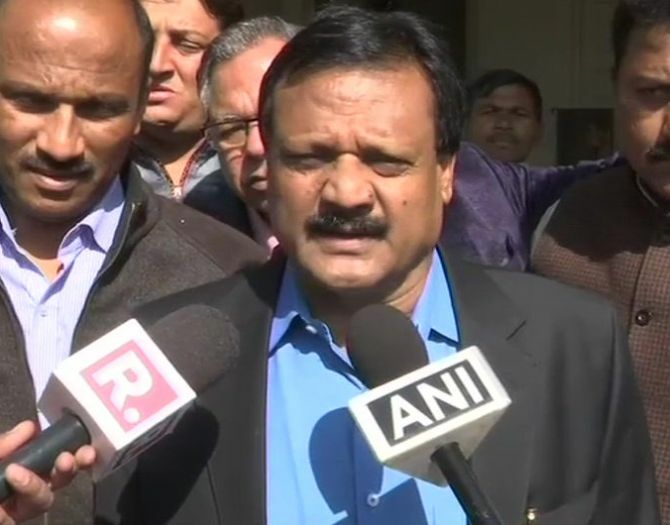 Madhya Pradesh’s Public Works and Environment Minister Sajjan Singh Verma said in January that BJP MP Hema Malini gives appealing cultural performances on classical songs to earn votes. Verma’s statement was in response to BJP’s Kailash Vijayvargiya, who said Priyanka Gandhi has a ‘chocolatey face’. “Congress doesn’t have any leader. That is why the party wants to contest the coming elections by banking on chocolaty faces. Somebody takes Kareena Kapoor’s name while others ask for Salman Khan. Now they have brought in Priyanka Gandhi,” Vijayvargiya had said. 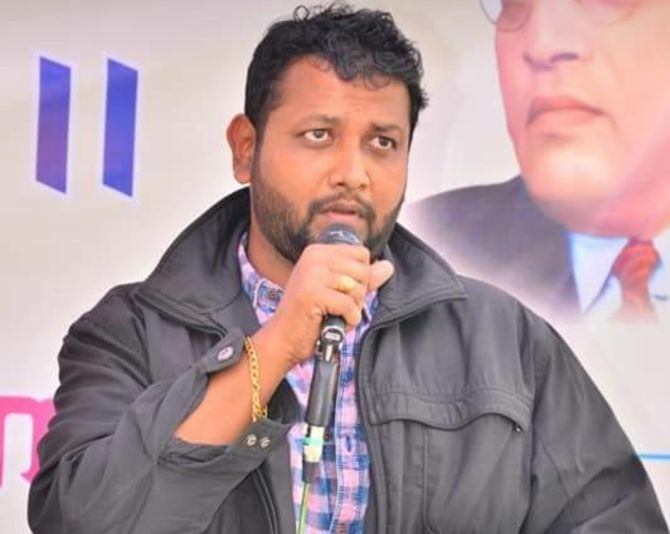 People’s Republican Party leader Jaideep Kawade last week was arrested for allegedly making misogynistic remarks against Union minister Smriti Irani, the police said. He was later released on bail. According to the police, Kawade had made objectionable remarks against Irani while addressing an election rally in Nagpur on April 1. A video of his speech had gone viral on social media. Kawade had made the remarks in the context of Irani wearing a big ‘bindi‘ (a coloured dot worn on the centre of the forehead) on her forehead. Election officer Madan Subhedar had lodged a complaint against him. Interestingly, it’s not just men who make such remarks. Earlier this year, BJP MLA Sadhana Singh sparked controversy by saying that Bahujan Samaj Party supremo Mayawati sold her dignity in exchange for power. “She (Mayawati) has no self-respect… she was almost molested earlier and yet… in history, when Draupadi was molested, she took a vow to seek revenge… but this woman, she lost everything, but still sold her dignity for the sake of power. “We strongly condemn Mayawati ji. She is a blot on womankind. A woman who gulped insults for comfort and power… is a blot on womankind,” Sadhana Singh, the legislator from Mughalsarai, had said.